Ernest Race earned a strong reputation for textile and interior design, before the war, and as many other designers of that era he was inspired by new technologies and new materials that had just been developed. 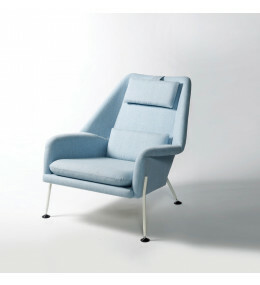 Ernest’s first design for Race Furniture, the BA3 Chair, made of re-cast aluminium from redundant British warplanes and upholstery from parachute silk, became one of the most iconic designs of the post-war era. Recognition of Race’s design genius culminated in his designs for the 1951 ‘Festival of Britain’ terrace furniture . 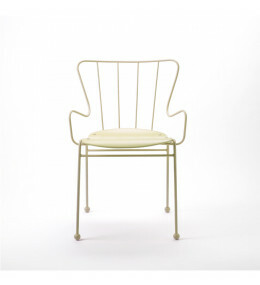 BA3 Classic Dining Chairs were the showpiece of the 'Britain Can Make It' exhibition of 1946. 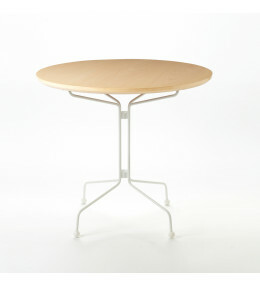 Gazelle Table is an elegant match to the Antelope Chair using the same steel rod frame and ball feet. 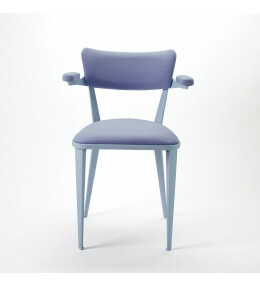 DA Chair's upholstery is made using traditional techniques; in Kvadrat ‘Divina Melange 2’ fabric or your own choice. 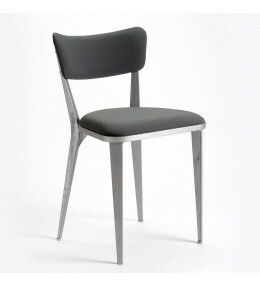 The Roebuck was designed as a low-cost, stacking alternative to the Antelope Chair, for café and dining venues. 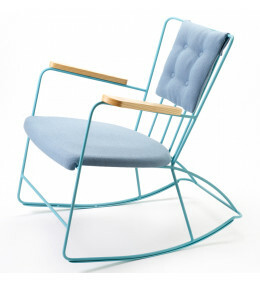 The Rocker Chair by Ernest Race is elegant indoors or outdoors with a websprung removable seat. 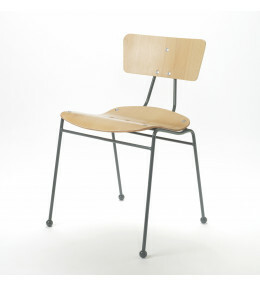 BA3A Chair is the armed version of the BA3 Chair. 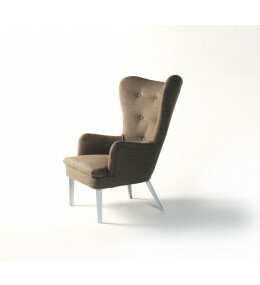 Includes short, elegant, upholstered arms. 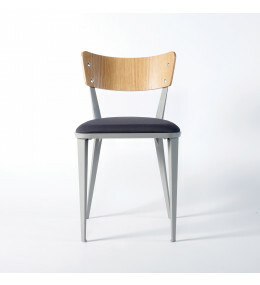 The BA2 Chair is a timber backed alternative to the BA3 Chair for cafes and informal dining.